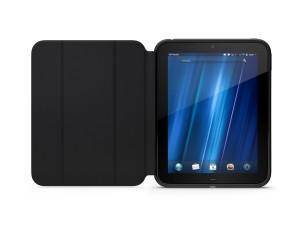 Home / Deals / Online Deals / Amazon Deals / HP TouchPad Custom Fit Case $5.50! HP TouchPad Custom Fit Case $5.50! Here is a HOT deal from Amazon that you won’t want to miss! You can get this HP TouchPad Custom Fit Case for ONLY $5.50! This case was originally $29.99–this is a great deal!! This HP TouchPad Custom Fit Case is a lightweight protection for your HP TouchPad. It conveniently folds to hold your tablet at any angle and has easy access to the headphone jack and the on/off/volume buttons! I personally love the awesome customer reviews! 500 Easter Stickers for only $7.40 on Amazon! Little Boys’ Monster University 5-Pack Briefs $5.67!